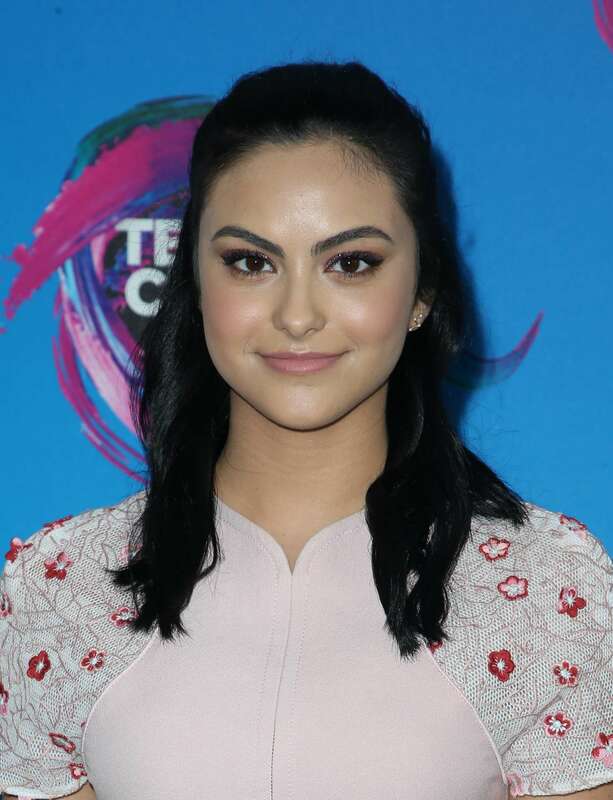 Camila Carraro Mendes (born June 29, 1994) is a Brazilian American actress. She is known for portraying Veronica Lodge on The CW television series Riverdale. 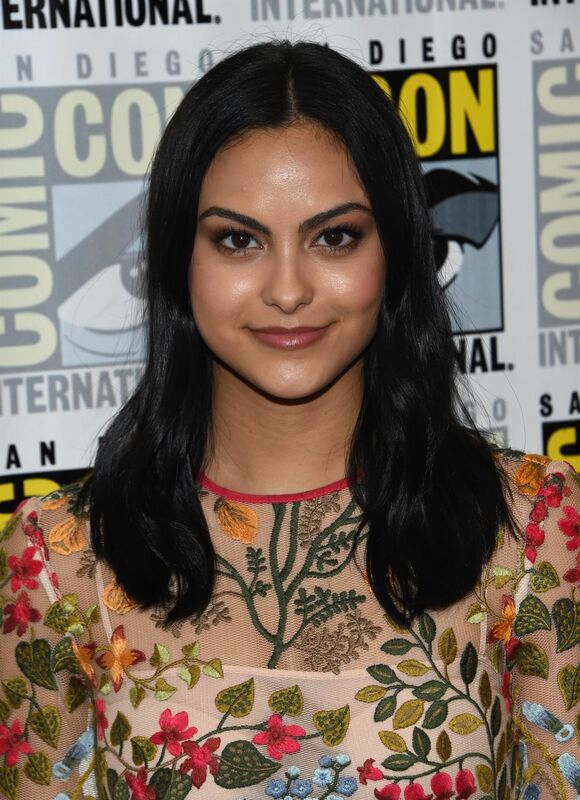 Camila Mendes was born in Charlottesville, Virginia to Brazilian parents. She moved many times but spent most of her childhood in Florida and lived in Brazil for a year as a 10-year-old. Mendes graduated from New York University Tisch School of the Arts in 2016. Her first acting job was in a commercial for IKEA. 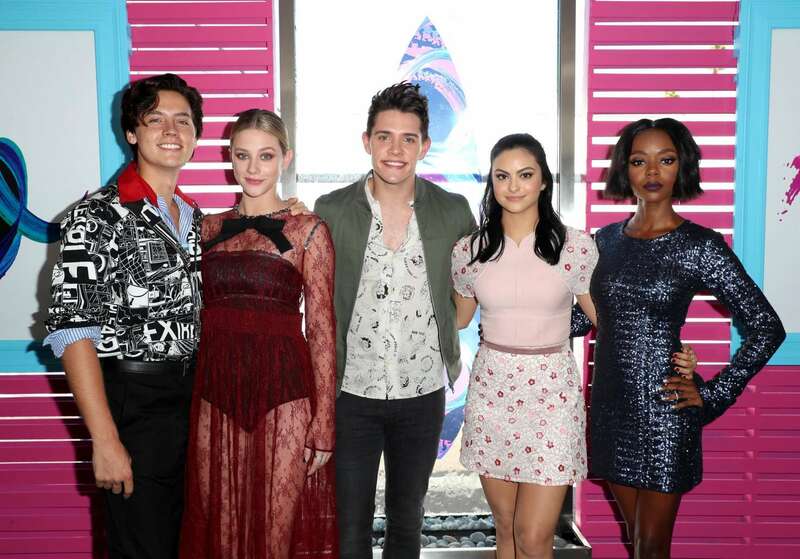 In 2016, Mendes was cast as "silver-tongued high school sophomore" Veronica Lodge in The CW's new teen drama Riverdale, a "subversive take" on the Archie comics.